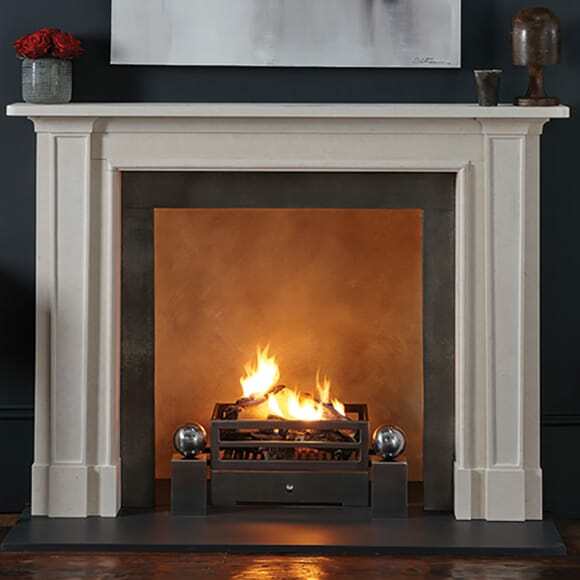 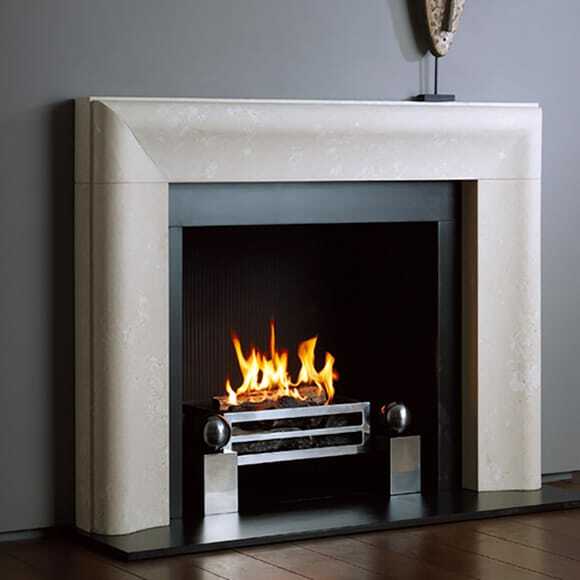 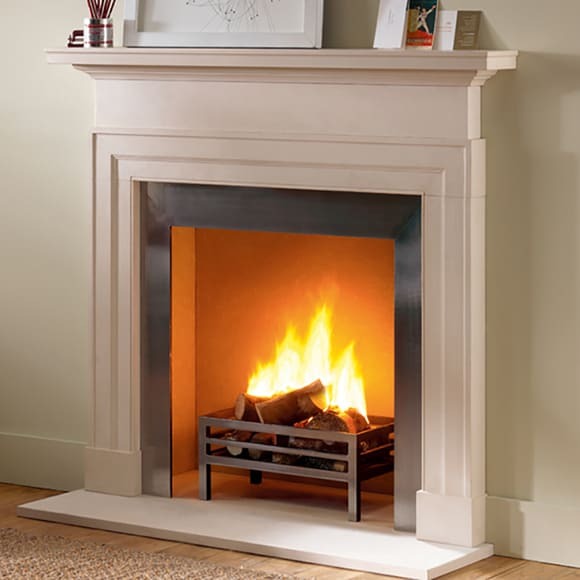 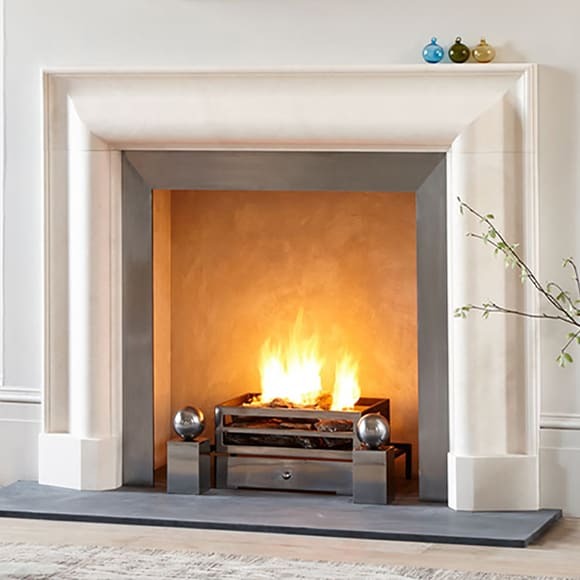 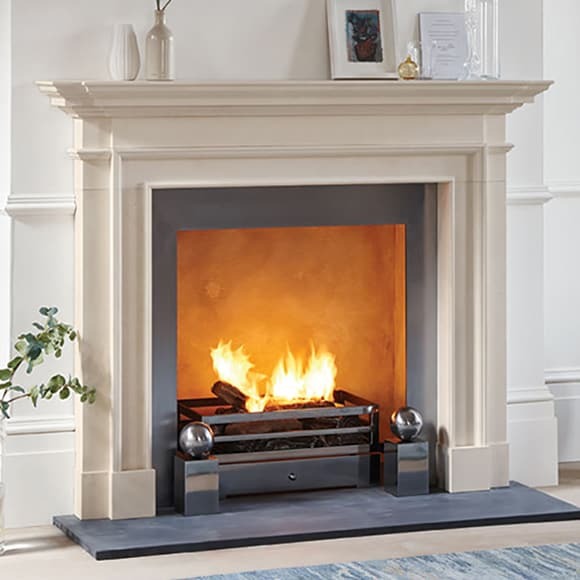 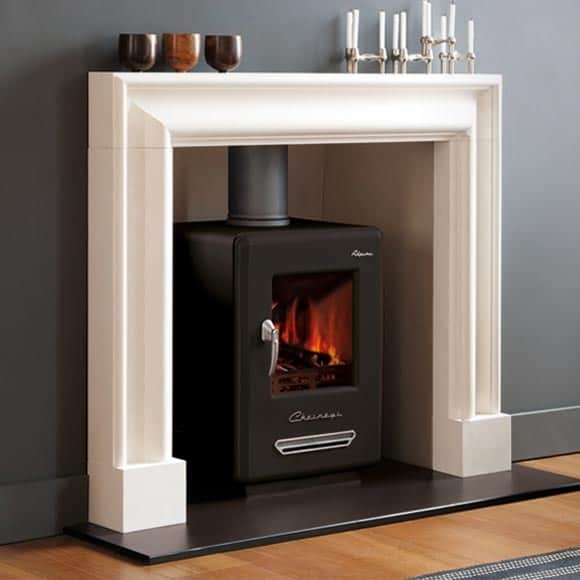 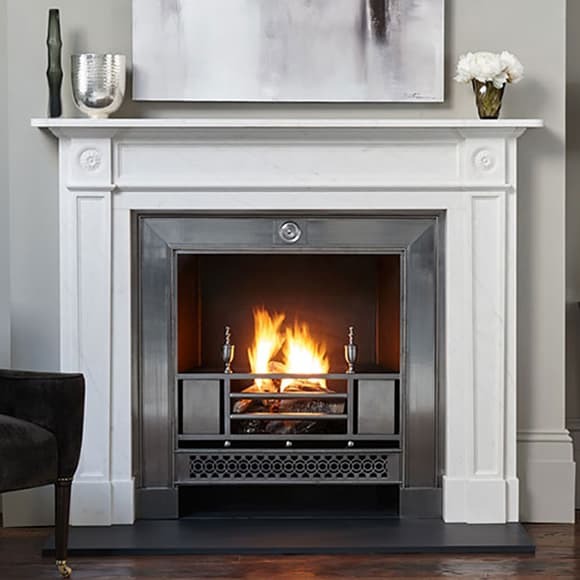 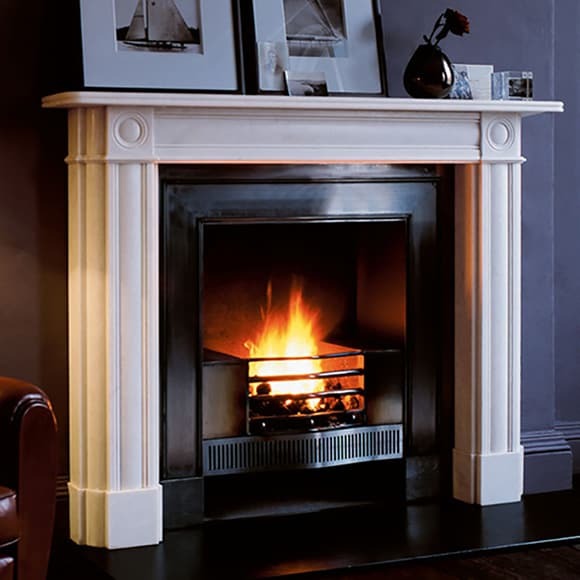 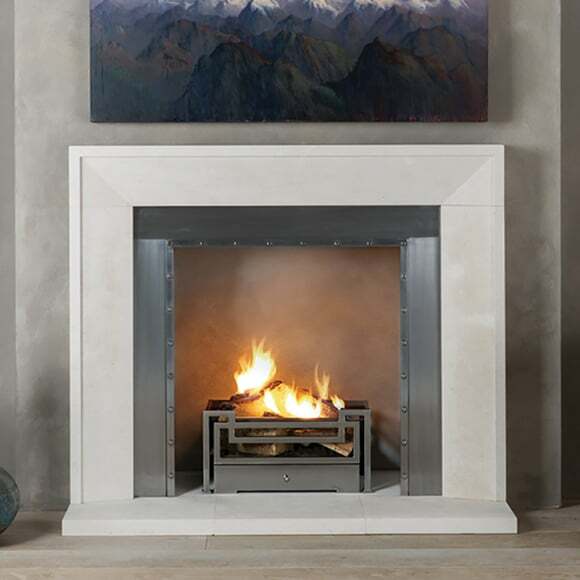 Wendron Stoves are the exclusive stockist of Chesneys Fireplace Surrounds with an extensive range of fireplace surrounds that compliment the wide selection of stoves we offer. 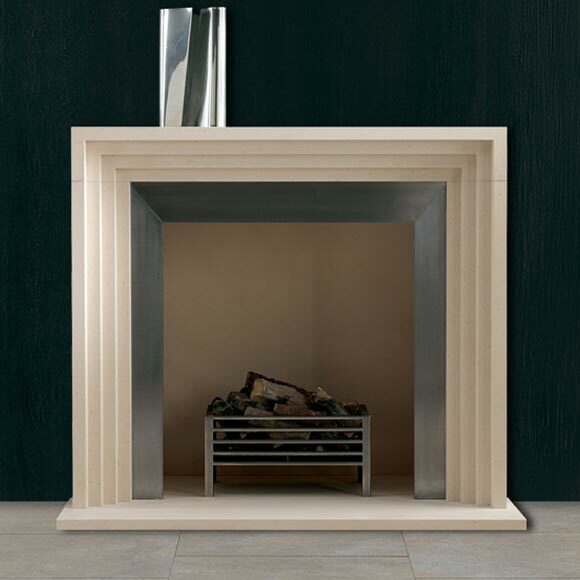 We can assist in designing a bespoke style and size to suit your specific taste and size requirements. 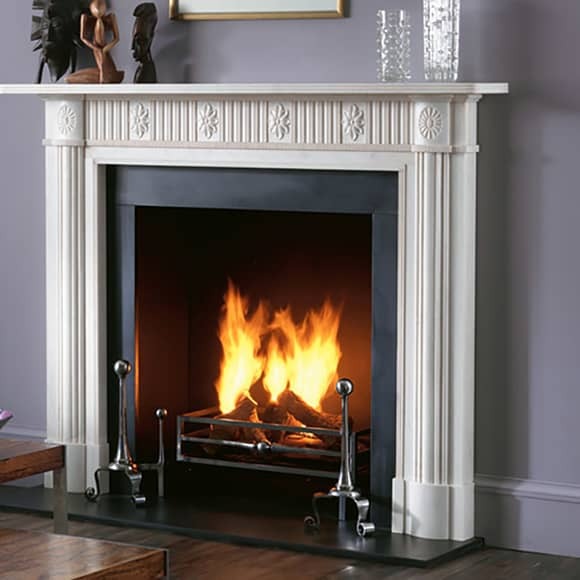 Here is a selection of some of the popular fireplace styles we have installed recently. 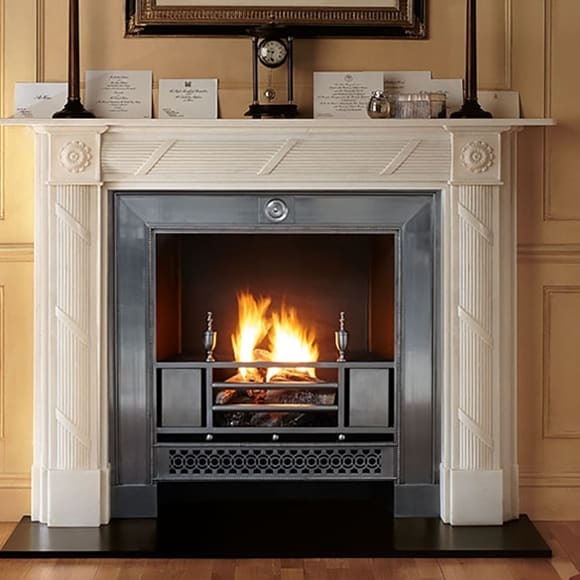 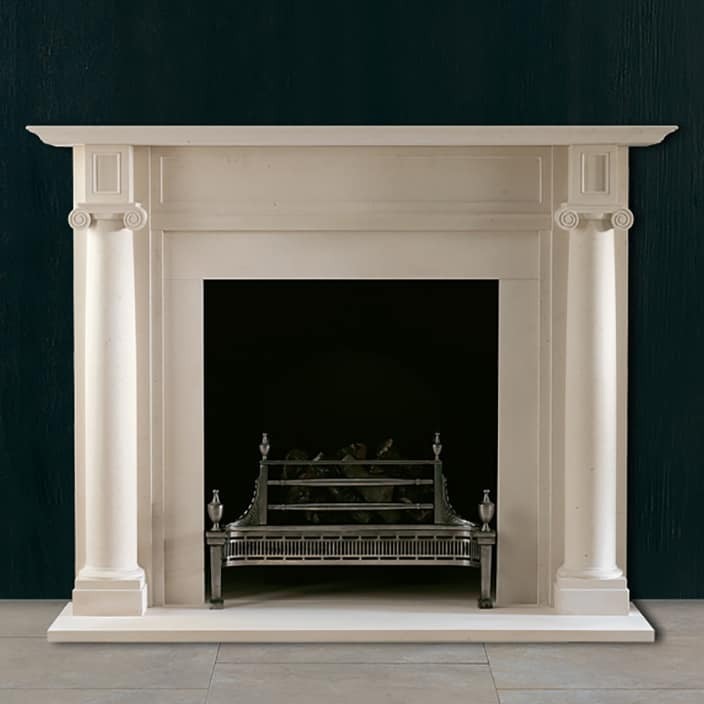 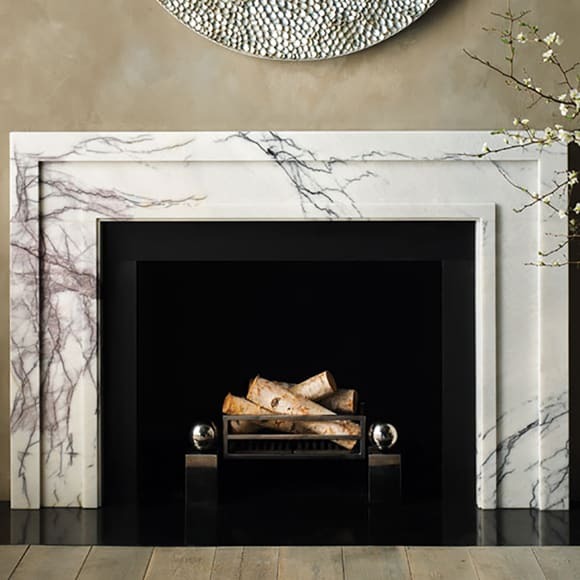 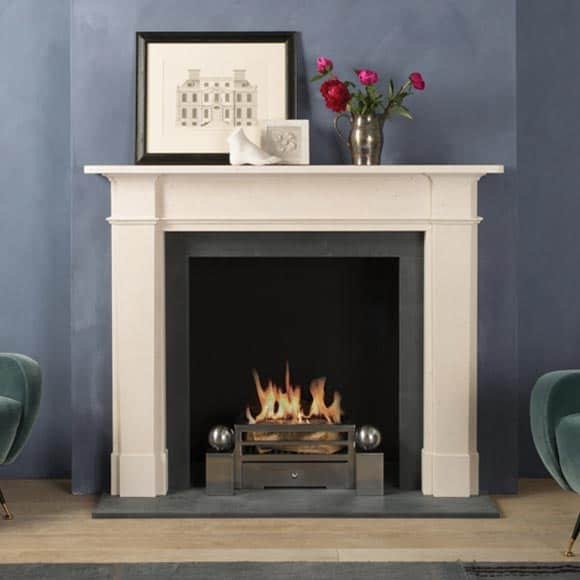 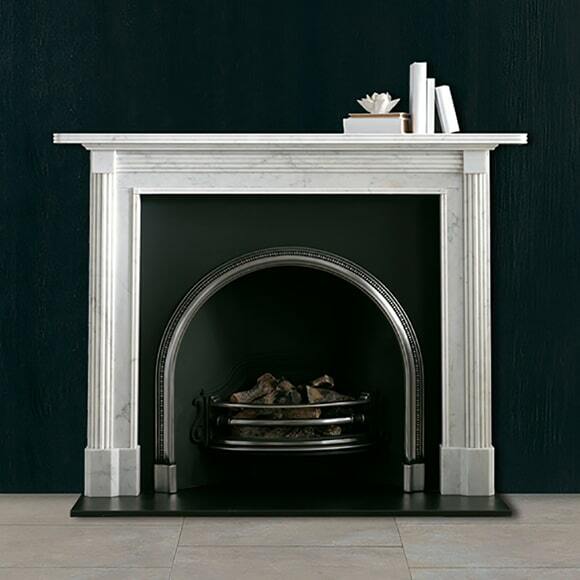 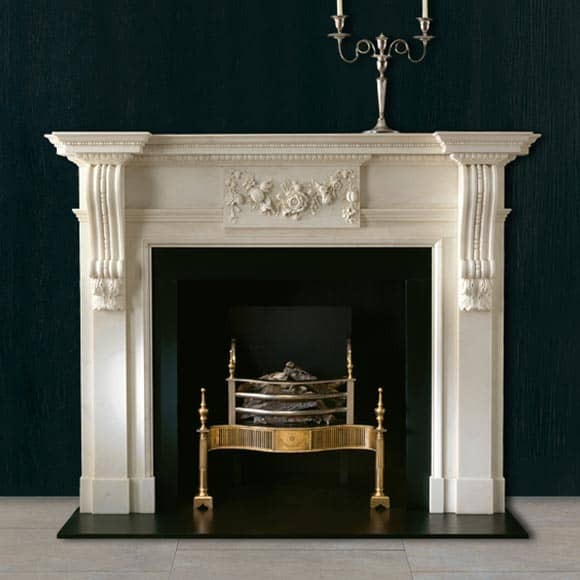 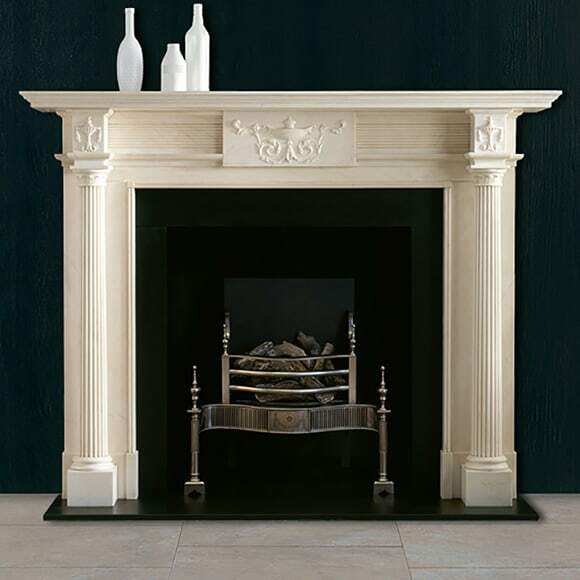 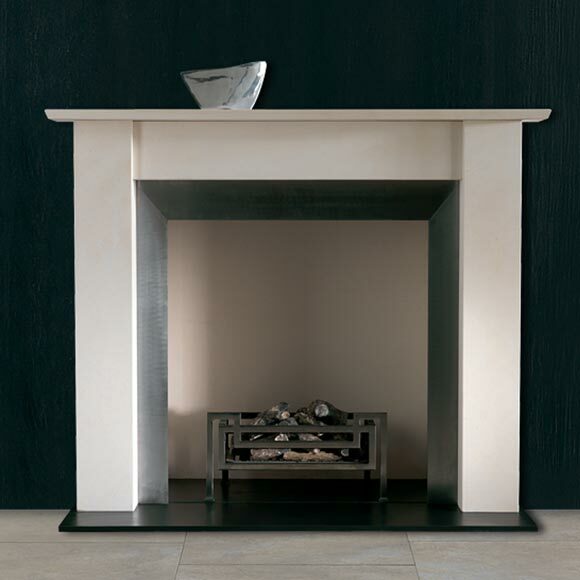 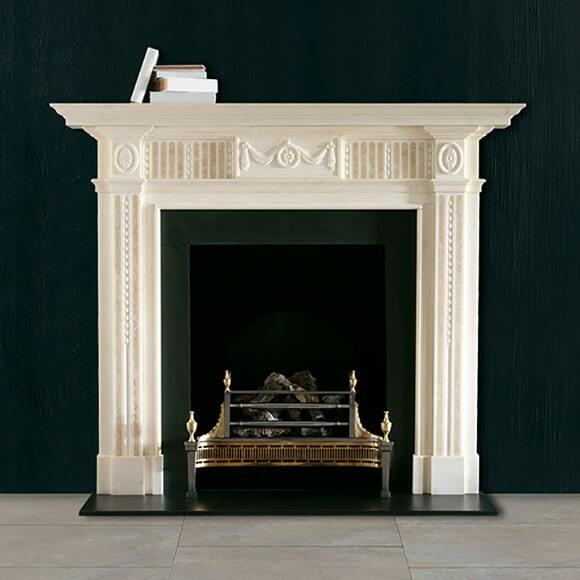 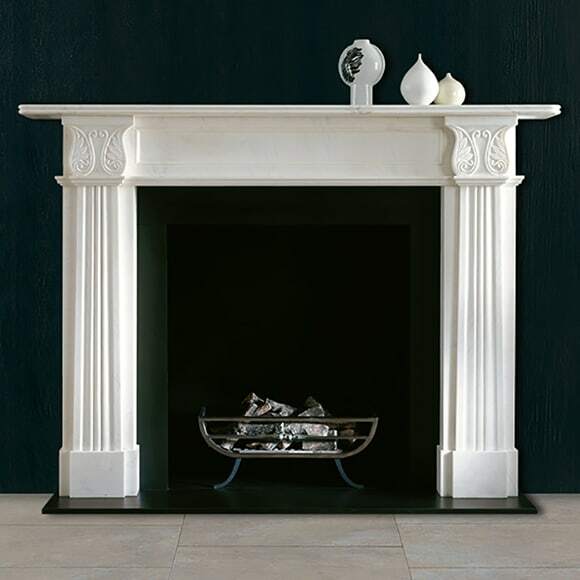 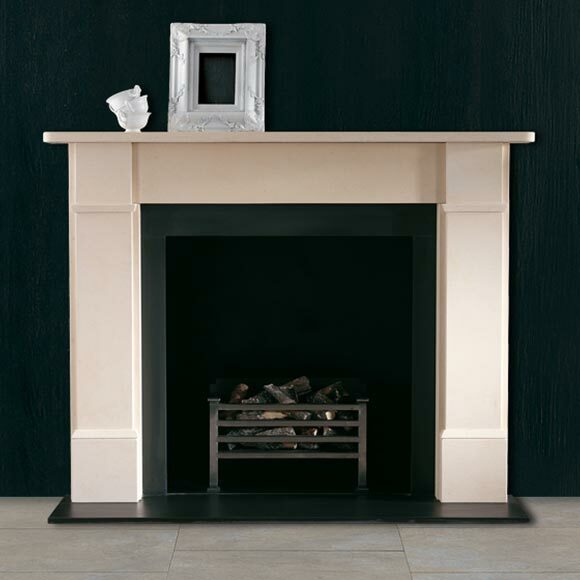 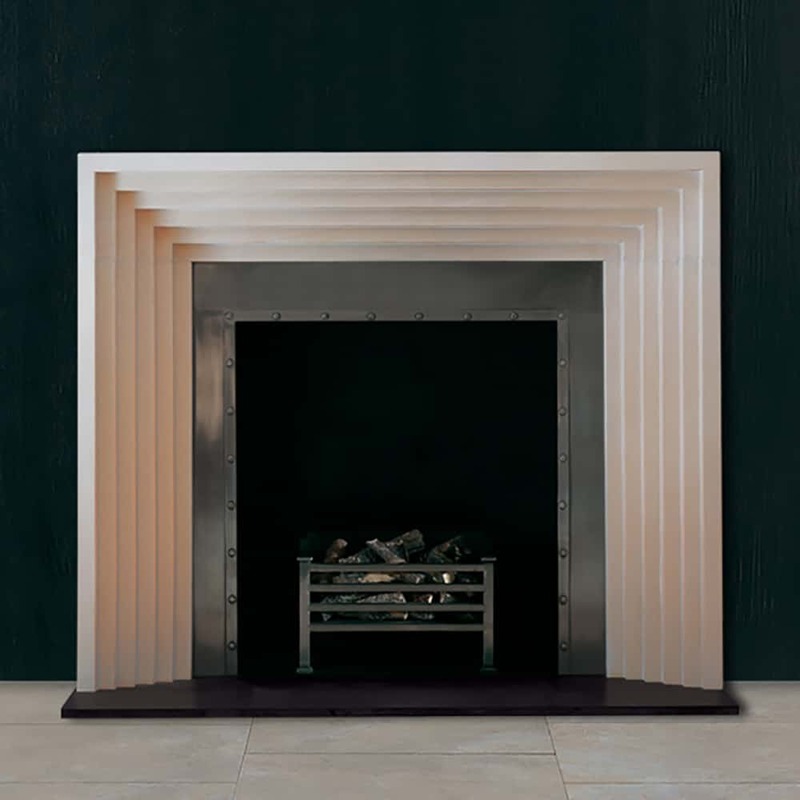 The right fireplace surround for your home does not have to be too imposing or too grand but can be subtle, with almost timeless style to further enhance and compliment the stove and fully complete the focus of your room.